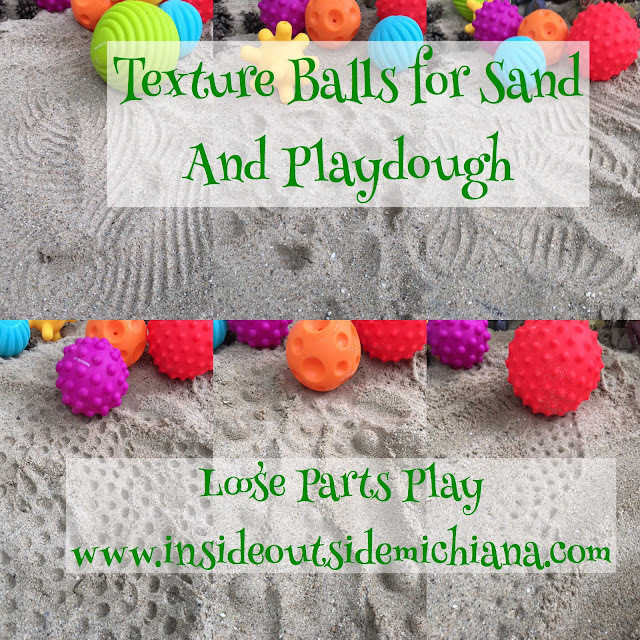 So, I drool over those ceramic sand balls--such pretty designs and so aesthetically pleasing! I really like the sets that Montessori Restore designs. 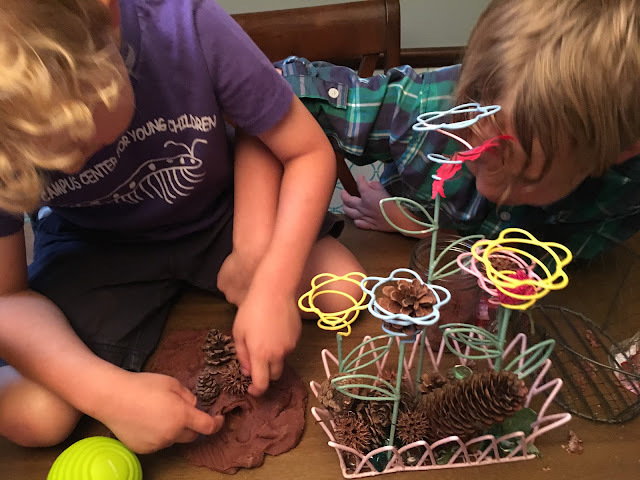 She is great at creating loose parts sets, typically on the higher end, beautiful, and carefully curated. She is very intentional and up cycles many items and works with great artists for others. Take a look at her work at her Etsy shop or her Facebook page.